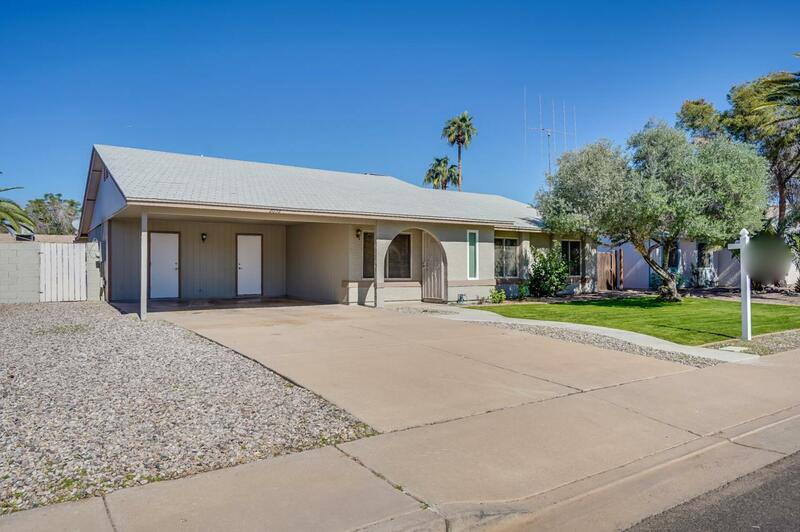 Beautifully remodeled home in a great location. 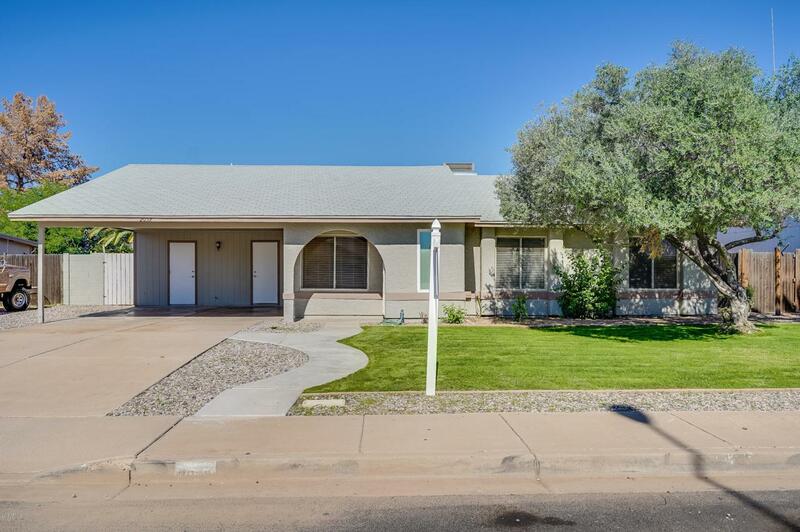 Located within the Gilbert Public School Boundaries, close to shopping, restaurants and Hwy 60 and no HOA. 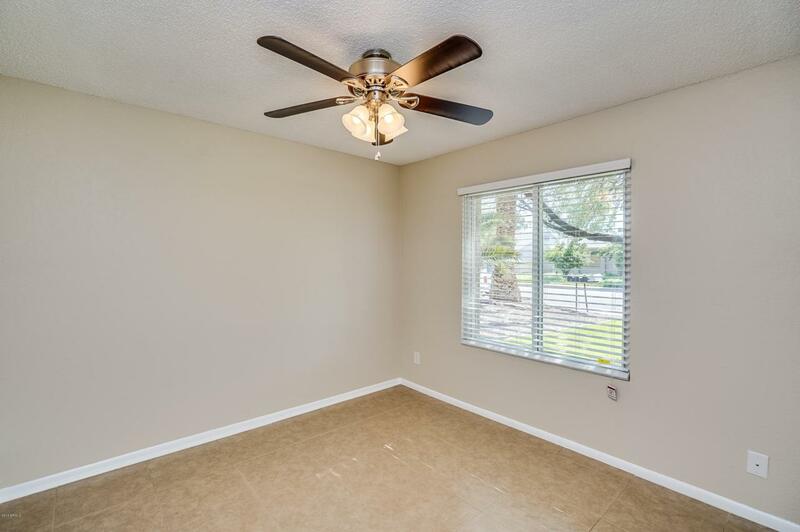 Home offers, new bathrooms with Toto toilets, new windows and patio slider, new countertops, new plumbing fixtures, new Hot Water Heater, new flooring, new carpet, and new interior paint. Spacious Family and Dinning room and a Formal Living room. 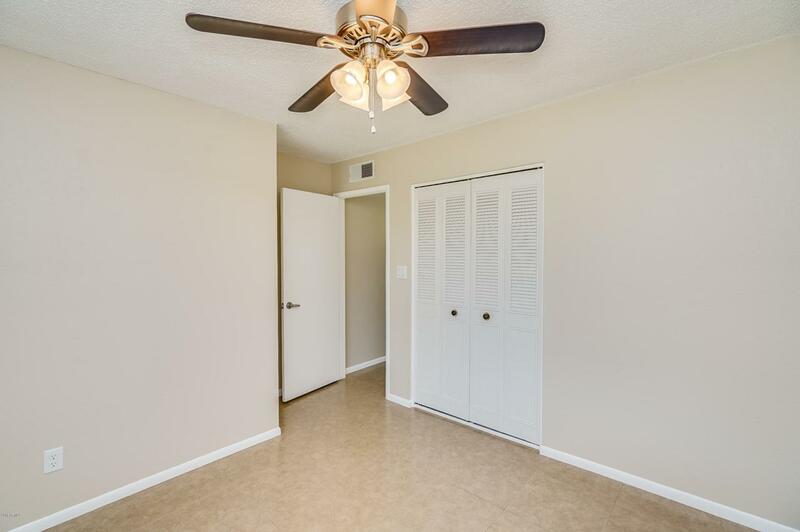 A great sized Master Bedroom and 3 good sized Bedrooms. Home exterior was painted in 2016, roof and AC done in 2012. All appliances convey as is and Buyer to verify all facts.